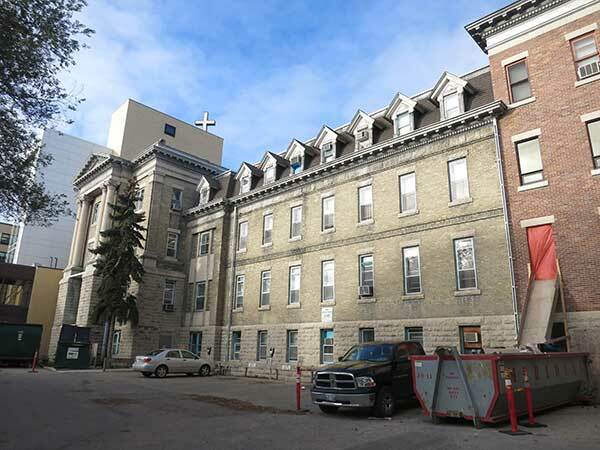 In 1898, four nuns from the Soeurs de Misericorde (Sisters of Mercy) came from Montreal to open a mission in Winnipeg to care for unwed mothers and fatherless children. Demand grew quickly so, between 1899 and 1900, they constructed a three-storey wood frame structure as a maternity hospital. In 1907, it was more than doubled in size with the construction of centre and north wings, both of which remain today. 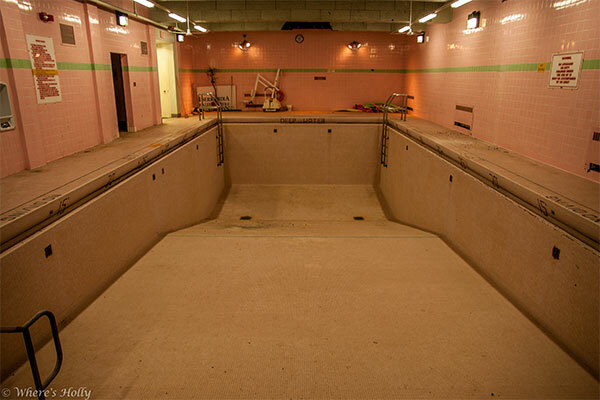 (The original 1899-1900 south wing is gone.) 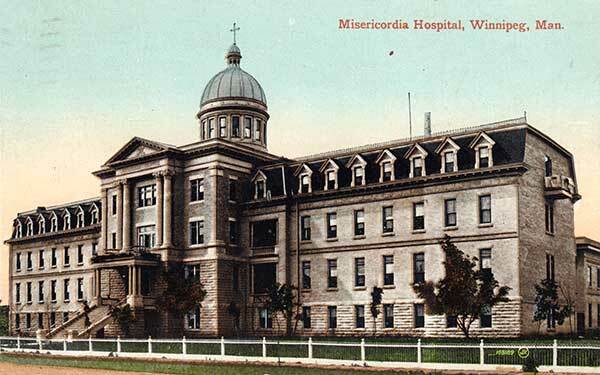 In 1917, the Misericordia Maternity Hospital became the Misericordia General Hospital to serve the growing neighborhoods of Wolseley, Crescentwood, Fort Rouge, and River Heights. Numerous additions to the original building have occurred through the years. 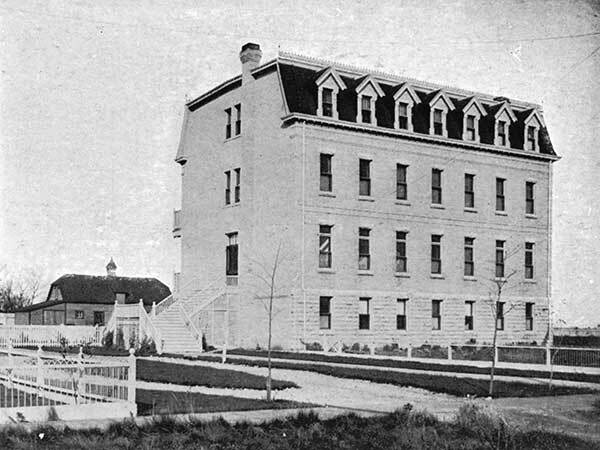 A School of Nursing was inaugurated in 1916 and a nurses’ residence was built in 1930. The Maryland wing (designed by the firm of Northwood and Chivers) was added in 1950 and the Cornish wing was built in 1957. The Riverview Annex from 1971 provided a modern Emergency Room and Intensive Care Unit. 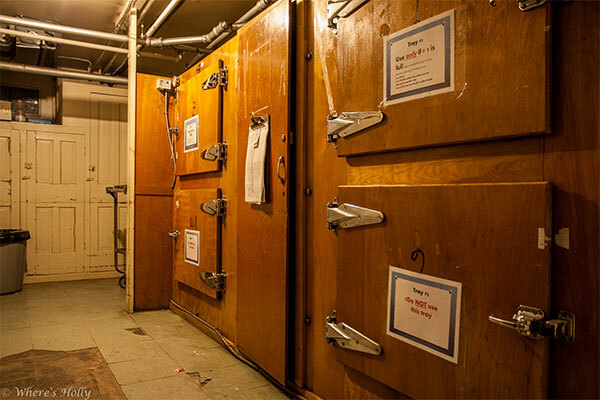 In 1998, the facility was down-graded from an acute-care centre to the Misericordia Urgent Care Centre. Most recently, the Maryland wing, home of the Buhler Eye Care Centre, opened in January 2015 at cost of $43 million. “Nurses pleased Misericordia saved,” Winnipeg Free Press, 21 August 1996, page 3. “Misericordia’s new urgent care facility expected to be busy,” Winnipeg Free Press, 16 December 1998, page 6. 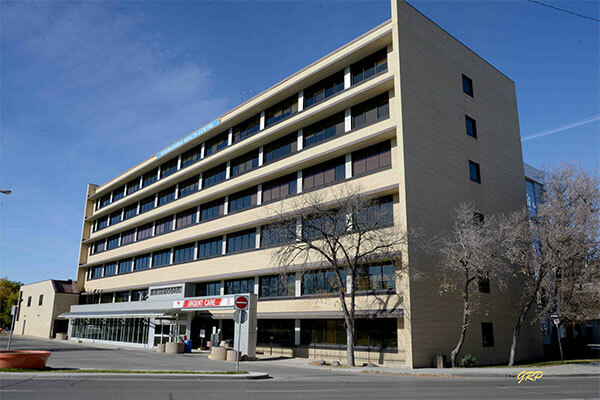 “Misericordia Health Centre opens its new $43 million Maryland building,” Winnipeg Free Press, 6 January 2015. “Misericordia Sisters asks Manitoba health minister to change his mind,” Winnipeg Free Press, 22 June 2017. 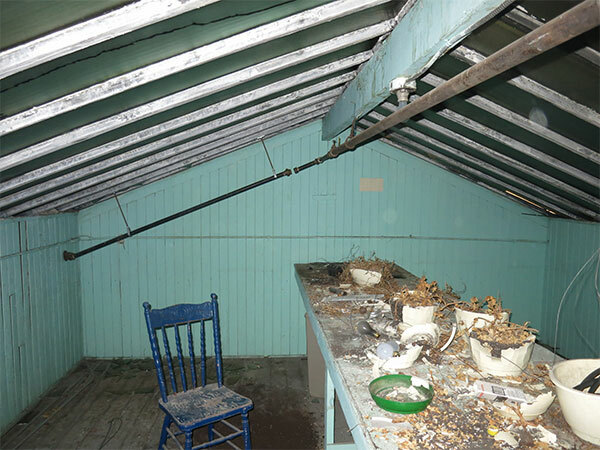 We thank Doug Chivers and George Penner for providing additional information used here. This page was prepared by Gordon Goldsborough and Holly Thorne.